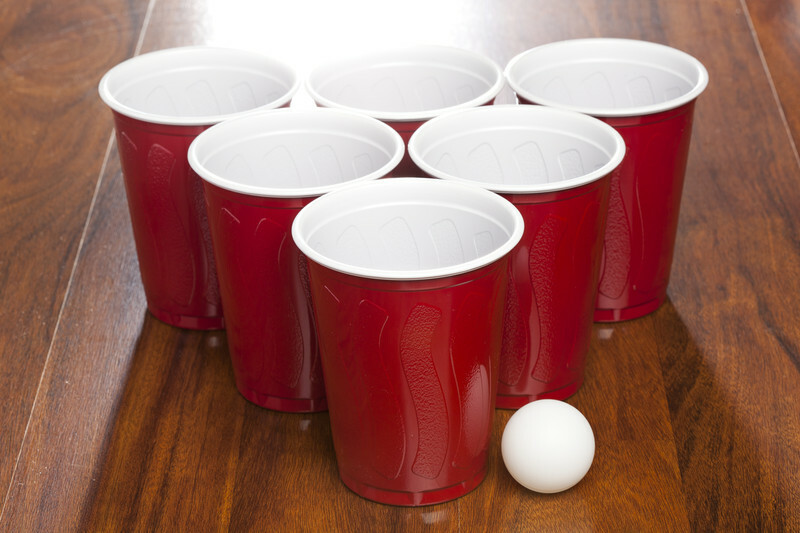 Often, college is one of the times when individuals drink the most in their lifetimes. The excitement of newfound freedom, the crossing into legal drinking age, and being surrounded by peers who also drink heavily are some of the factors that lead college aged adults to drink. However, when do these habits cross from the territory of college fun to a serious drinking problem? Since binge drinking is popular and accepted in college, it can be difficult to detect and diagnose serious alcoholism. Often, the large amounts of drinking subside after college. Many people say, then, that the habits do not constitute true alcoholism. However, the damage that these habits do to the body is no less, and college drinking can be a serious risk. There are some factors that present warning signs for dangerous alcohol habits. Drinking alone is a big sign; it signifies that the drinking is no longer based on peer pressure or social desires but something deeper. Large amounts of binge drinking, such as drinking heavily several nights a week, can also indicate a more serious problem. Finally, students who drink inappropriately, such as those who are always drunker than the party goers around them, may be dealing with a deeper problem of alcoholism. Since the issue of college drinking is often assumed to be normal, the treatment plans for students with alcohol problems are not often discussed. However, schools across the nation are becoming more aware of the need to provide support for students with alcohol issues. Sober dorms are one option that many universities have in place. When a student chooses to live in a sober dorm, he or she is asked not to drink or use any substances on the premises of the dorm. Being in a sober environment and being pressured not to drink is helpful for many students with alcoholism. It also gives them a support network of other sober students to spend time with. There are also some specific rehab programs meant for college aged young adults. In these programs, students can get support from therapists and other peers who are struggling with the same issues. The young adults are giving tactics for dealing with their addictions, and they can rely on the knowledge and community as tools to help them recover. University medical centers can refer students to these programs. Rehab programs for young adults can be outpatient or inpatient services, depending on the severity of the problem and the amount of treatment desired. It is often up to a student to get help for himself or herself, so it’s important to encourage students to take responsibility for their health. Providing information and creating safe spaces are important to help students get treatment. While college drinking is not always taken seriously, it can become serious for the unfortunate student who doesn’t realize that his or her drinking goes beyond what’s healthy and appropriate. Students need to be aware of the underlying issues that cause them to drink too much. Alcoholism can be present at any age, so resources for young adults with alcohol addictions are highly useful. There needn’t be any stigma attached with seeking help for alcoholism, even as a young adult, and the rehab programs and sober dorms are doing their part to welcome those who need help. « How Does a Parent’s Addiction Affect a Child?